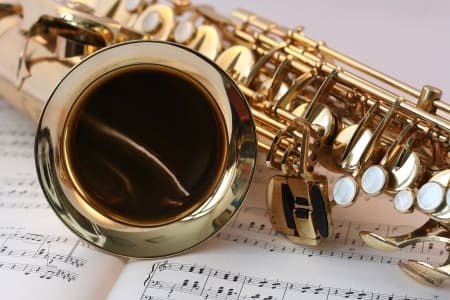 you’re looking to learn to play the saxophone or develop your skills further to become an accomplished player, look no further than Rusne Mikiskiate for saxophone lessons. 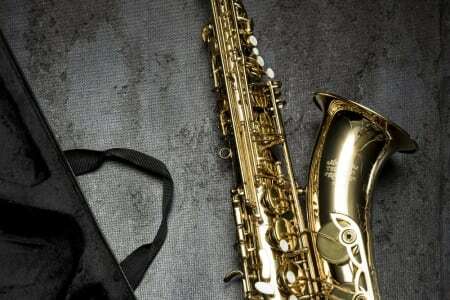 Offering private saxophone lessons in London, Rusne loves sharing her passion for this wonderful musical instrument with other people. 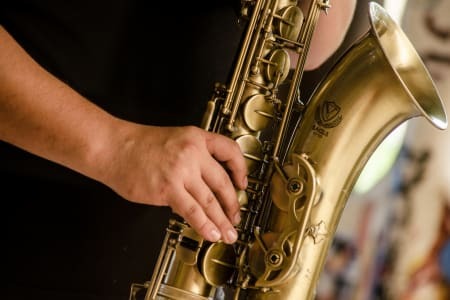 With over 10 years experience in teaching students of all different ages and abilities, Rusne believes that individual lessons are one of the quickest ways to progress on the saxophone. All of her lessons are fun, easy and motivating, and Rusne is passionate about teaching her students music that they love. Rusne Mikiskiate is not currently an approved Obby partner. For the full list of our Music classes please click here. If you are Rusne Mikiskiate and would like to become an approved Obby partner, please click here.